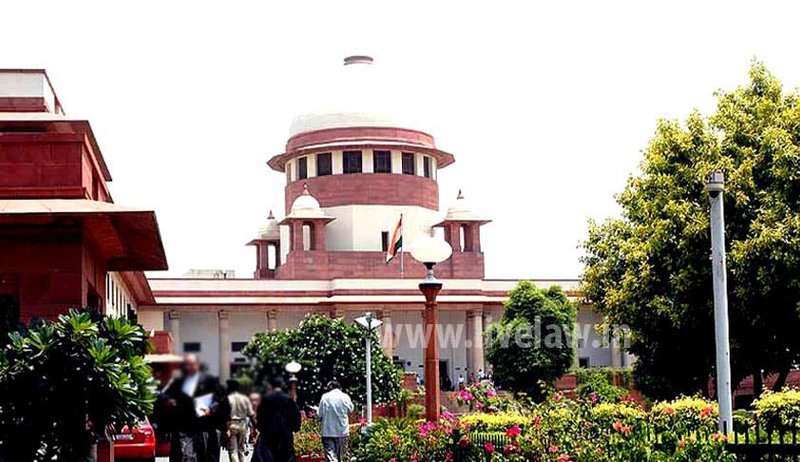 Reiterating that Article 14 of the constitution of India does not envisage negative equality, the Supreme Court in KULWINDER PAL SINGH AND ANR VS. STATE OF PUNJAB has observed that grant of benefit to some persons by illegality or mistake does not confer right upon others to claim equality. Three candidates who had cleared Punjab Civil Services (Judicial Branch) examinations had filed writ petitions before the High Court contending that three vacancies which remained unfilled due to non-joining of three candidates should have been offered to them as they were next in the order of merit. The High Court dismissed the writ petitions holding that the appellants have no right to be appointed against the vacancies falling vacant due to non-joining of three candidates of general category.